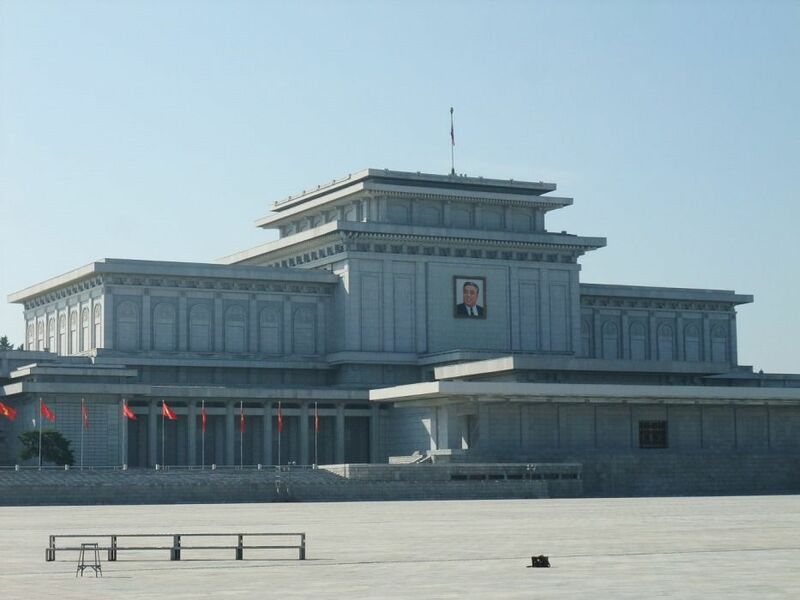 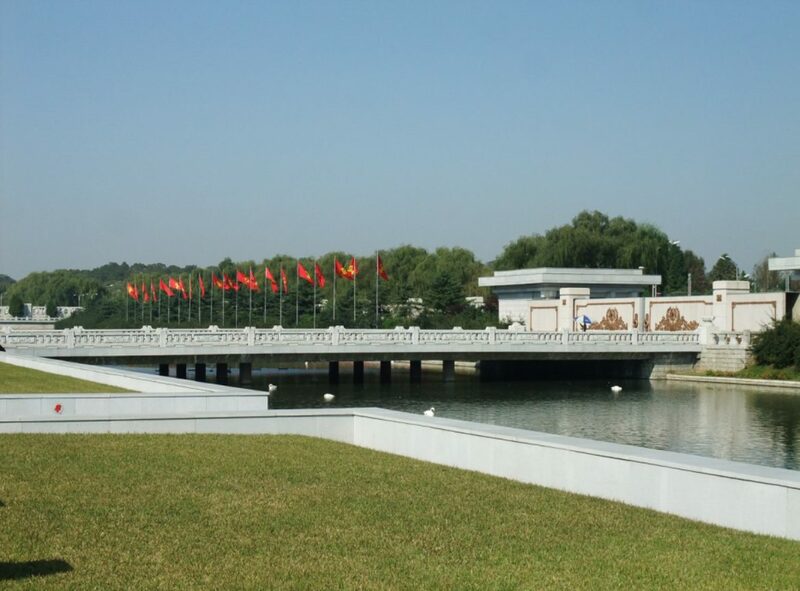 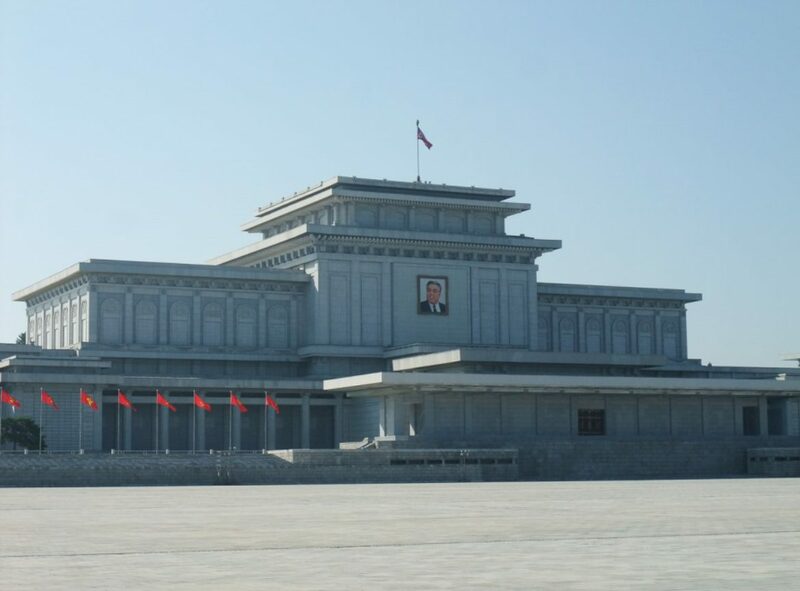 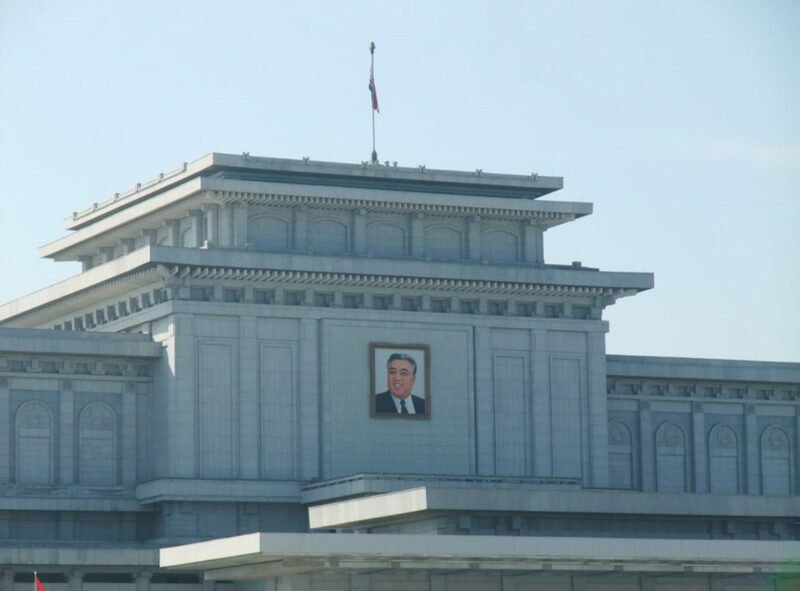 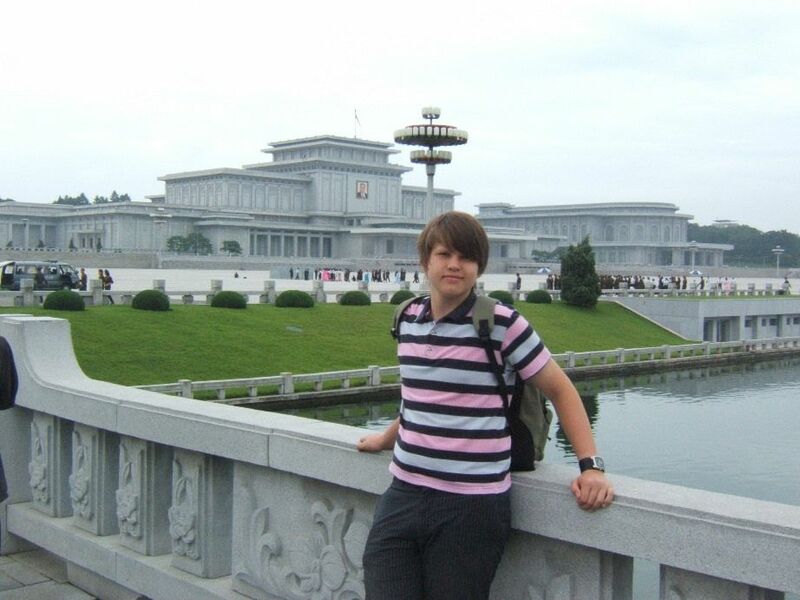 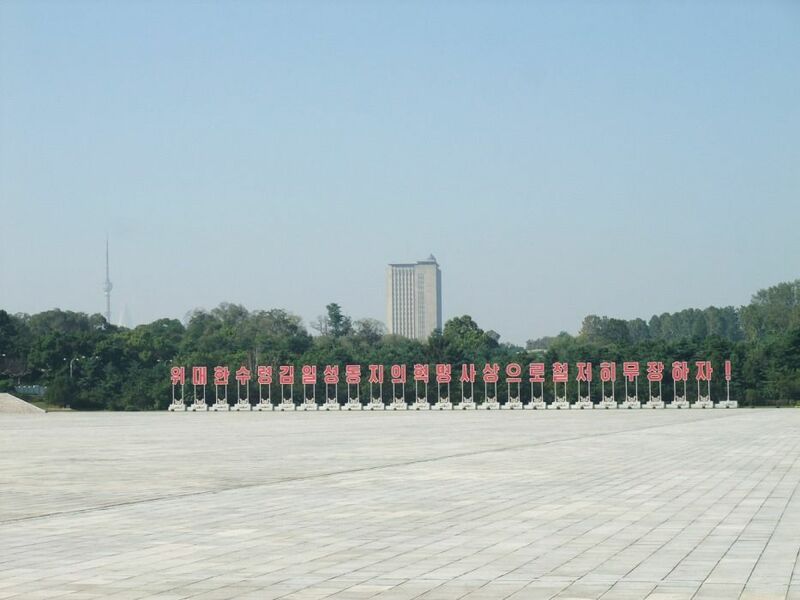 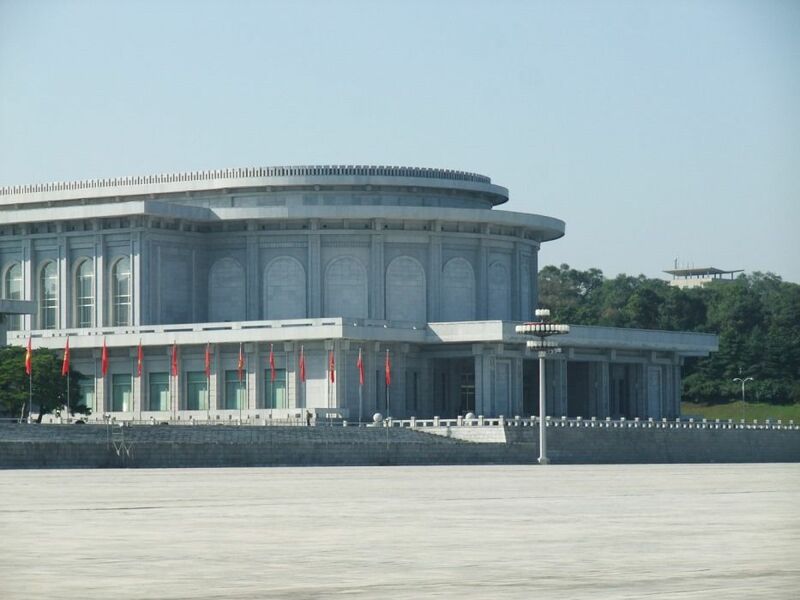 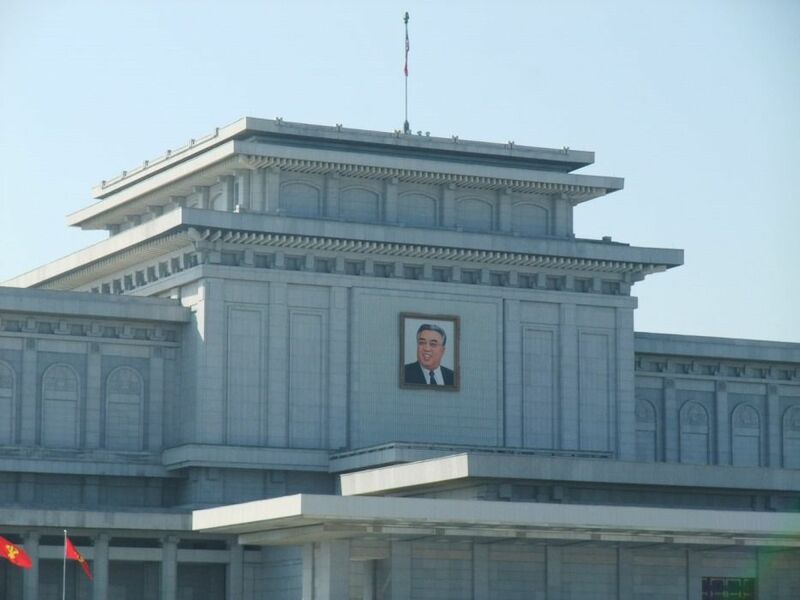 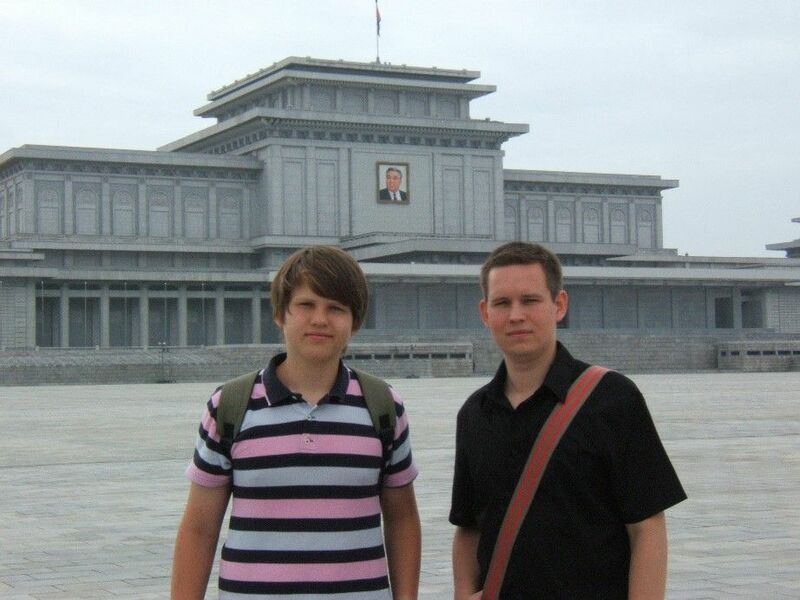 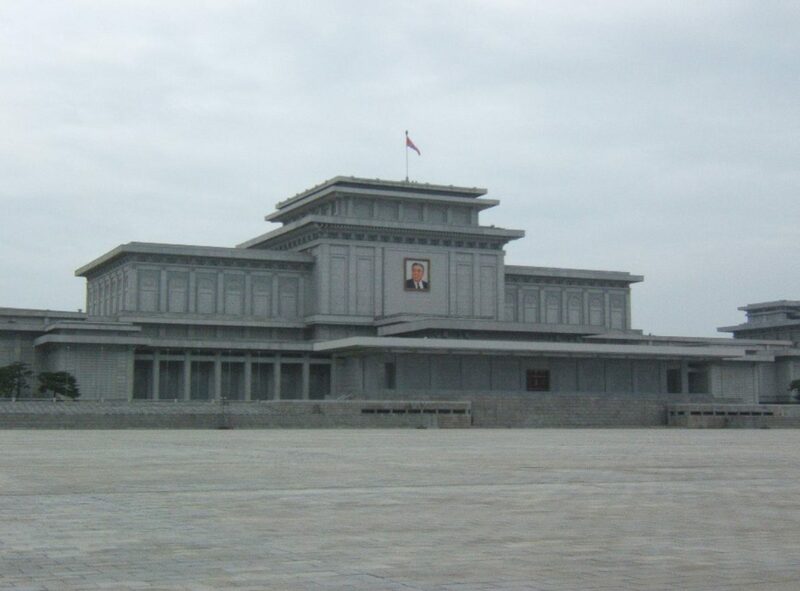 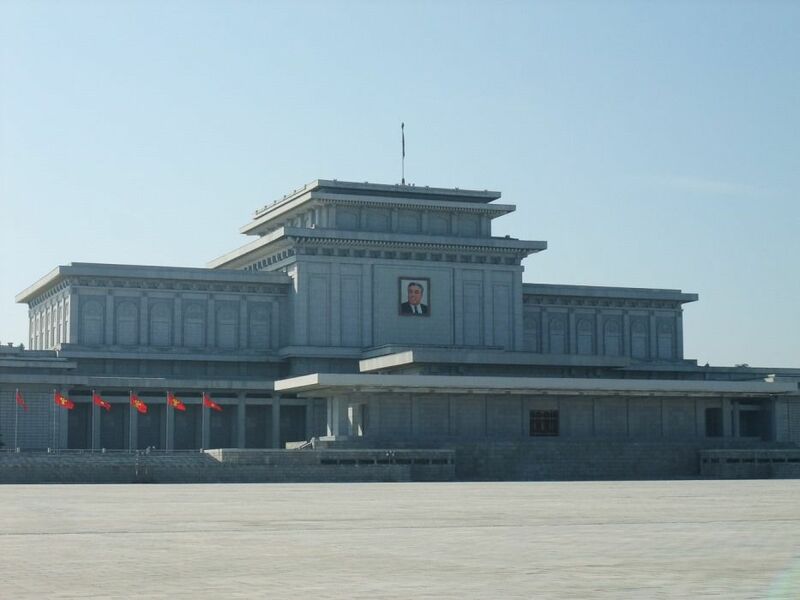 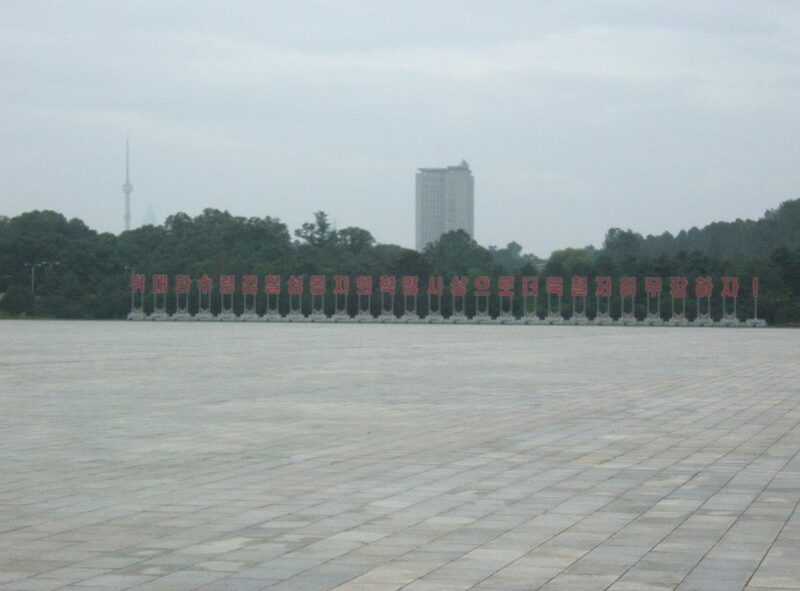 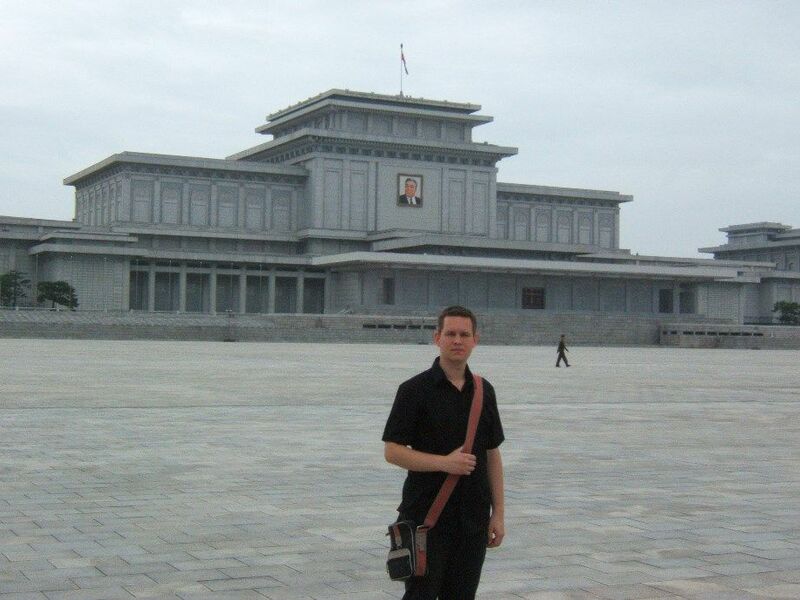 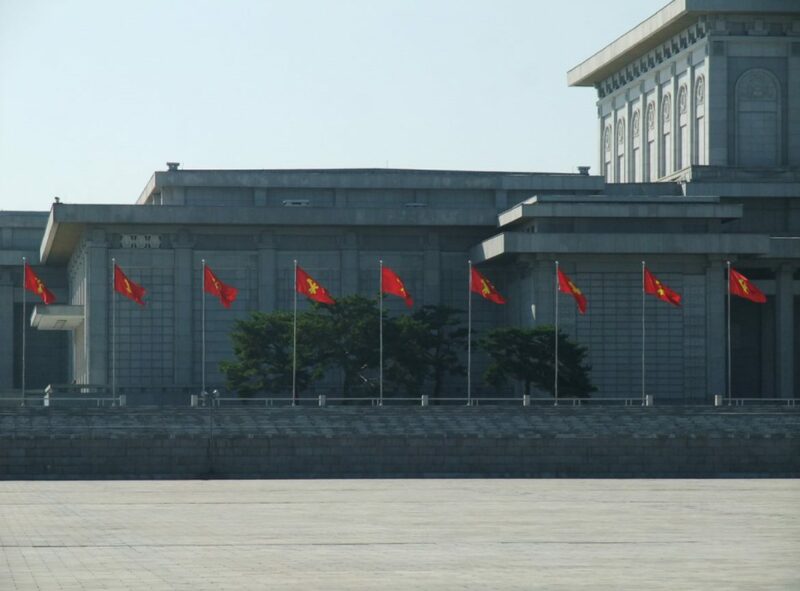 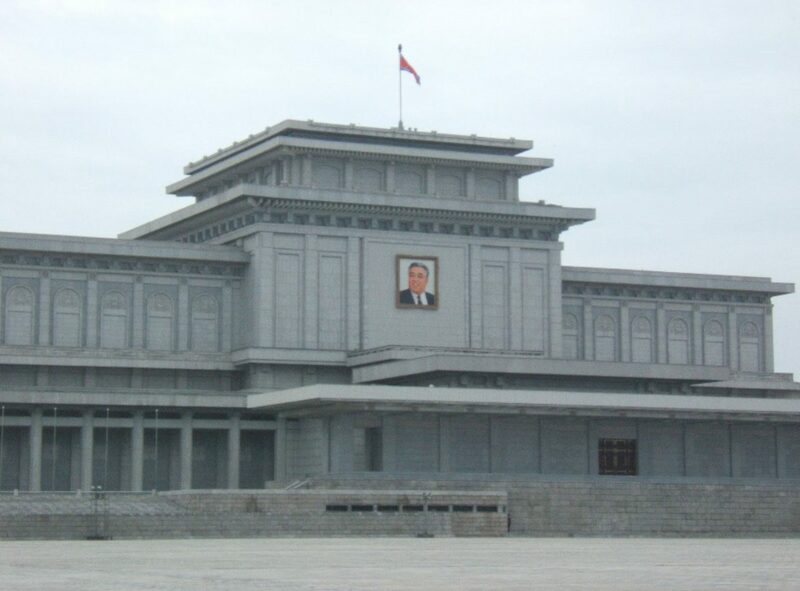 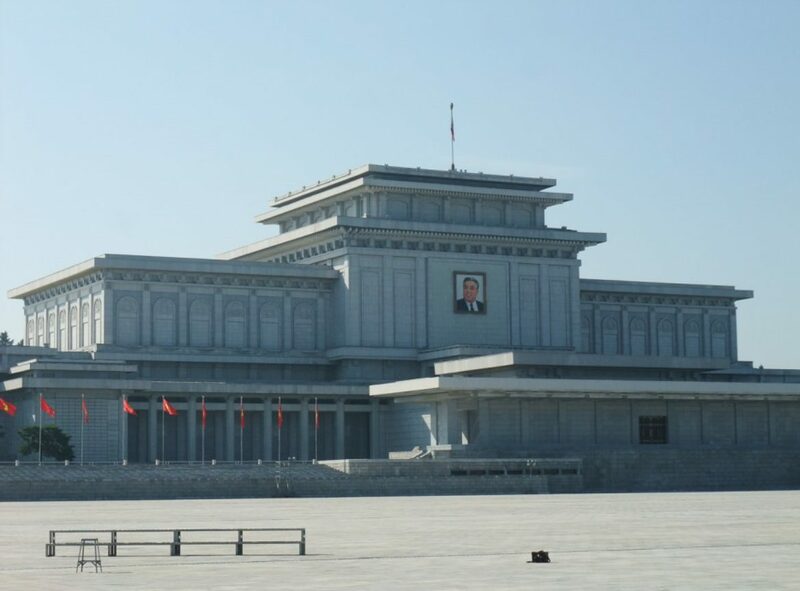 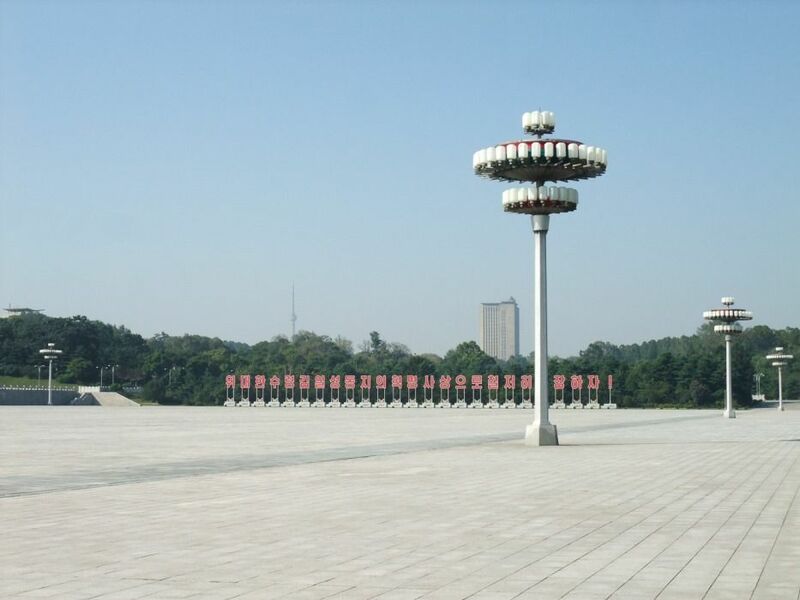 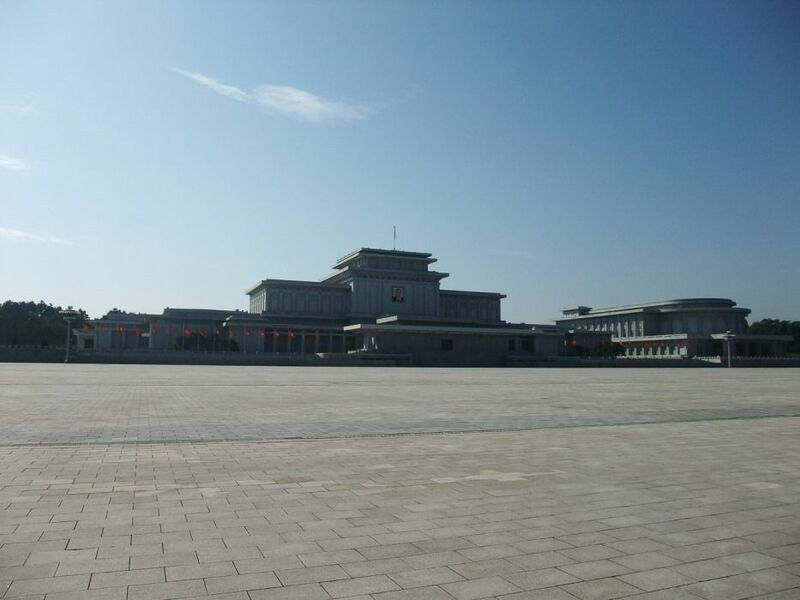 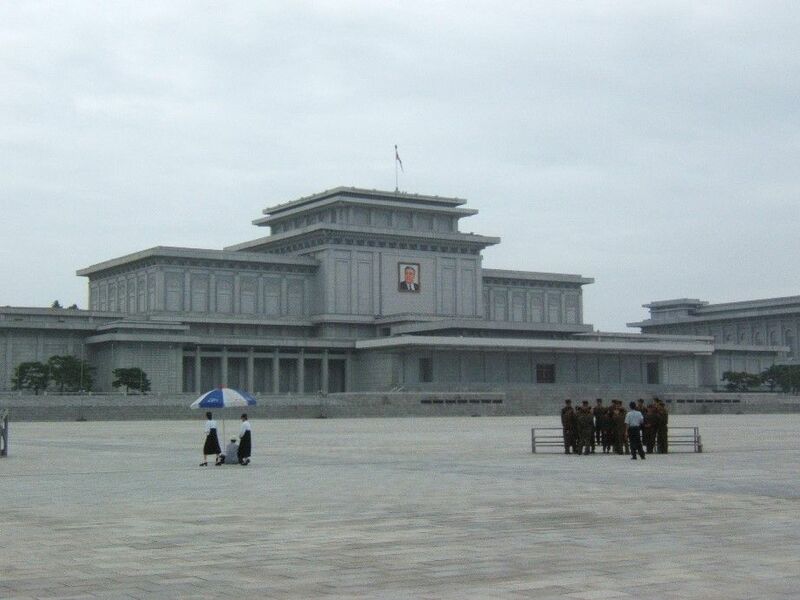 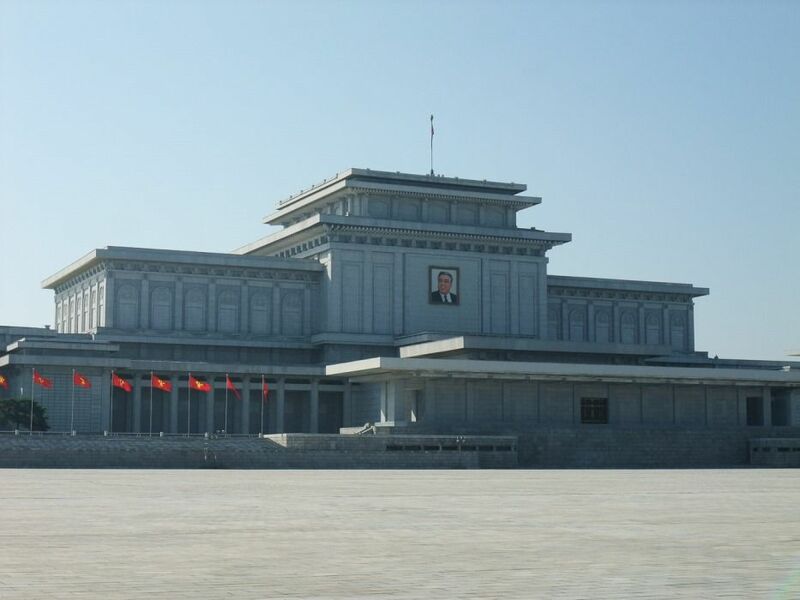 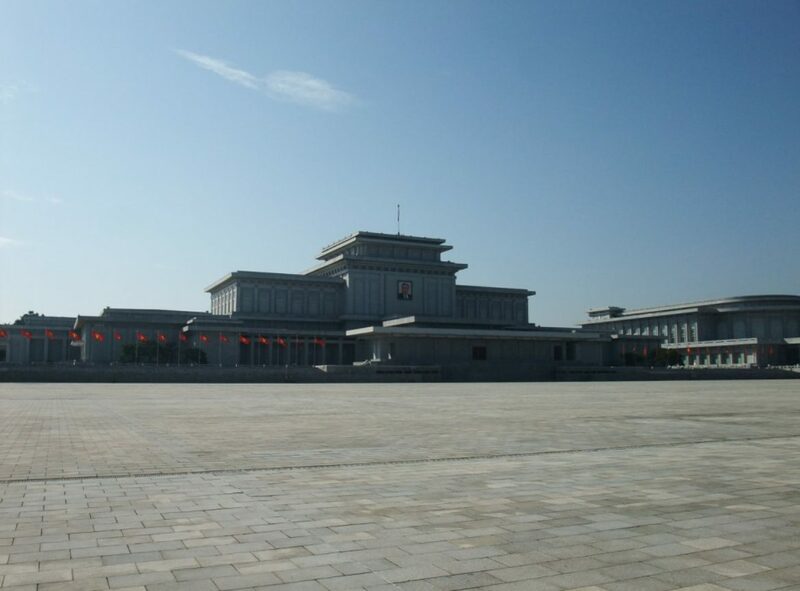 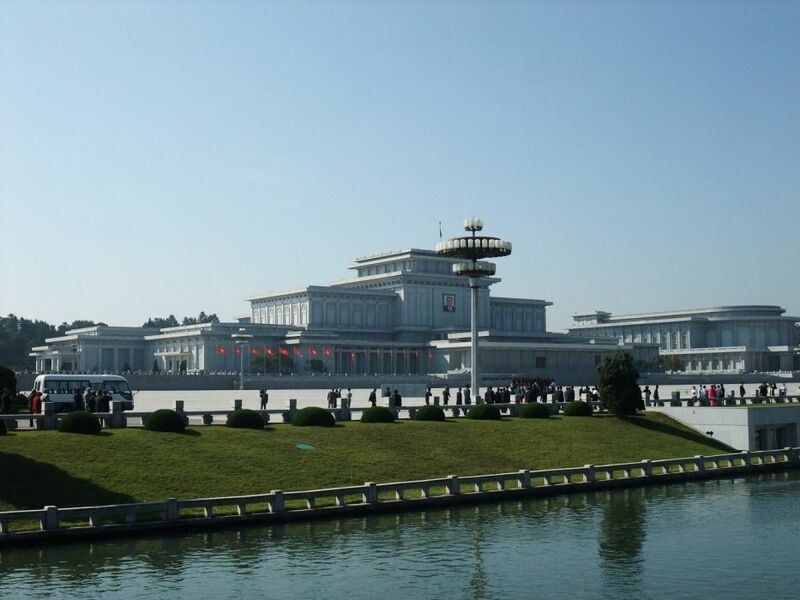 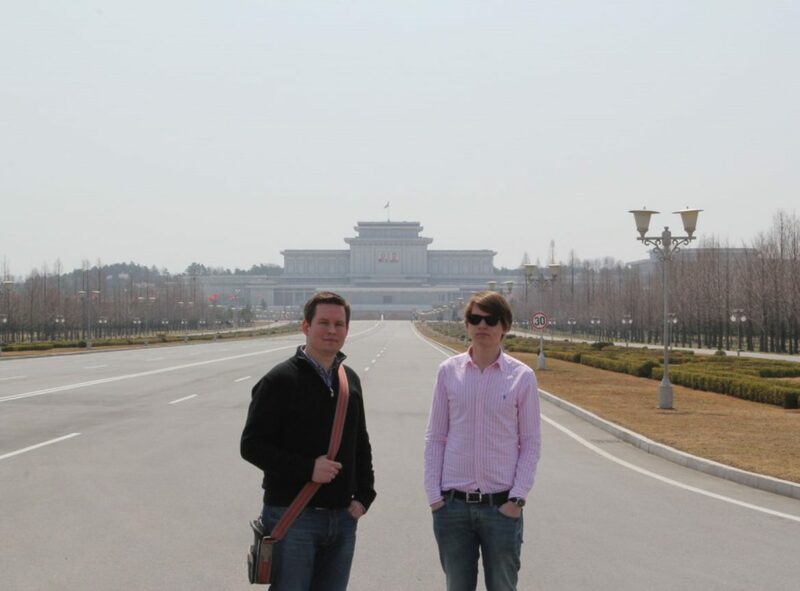 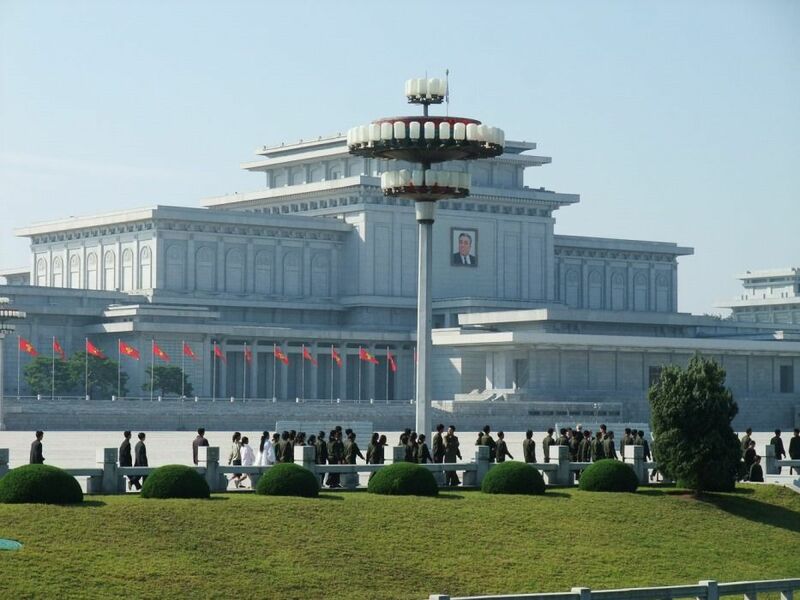 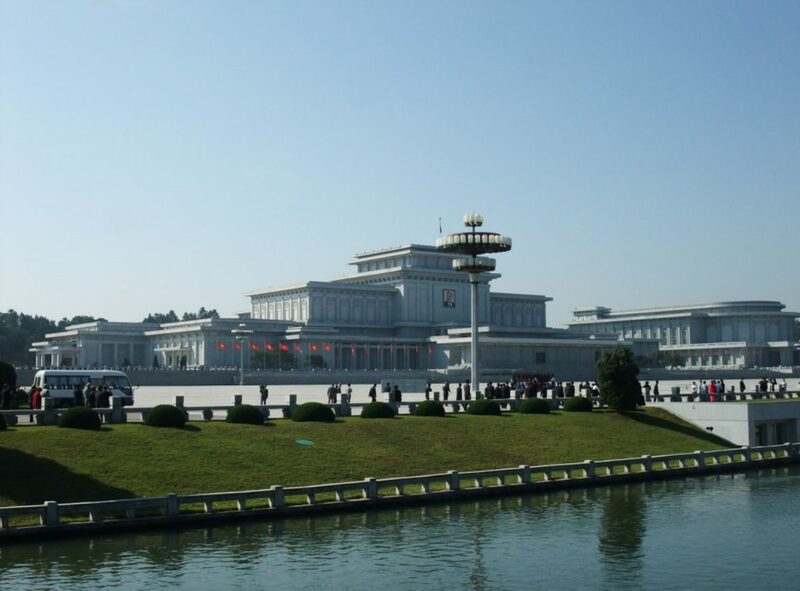 The Kumsusan Memorial Palace is a building located near the northeast corner of the city of Pyongyang and serves as the mausoleum for Kim Il-Sung, the founder and Eternal President of DPRK and for his son, Kim Jong-Il who succeeded him as the country's leader. 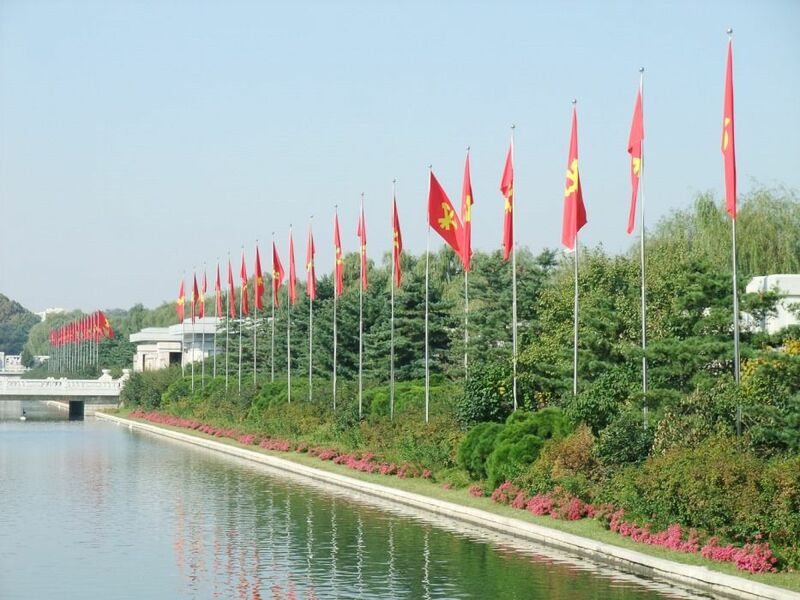 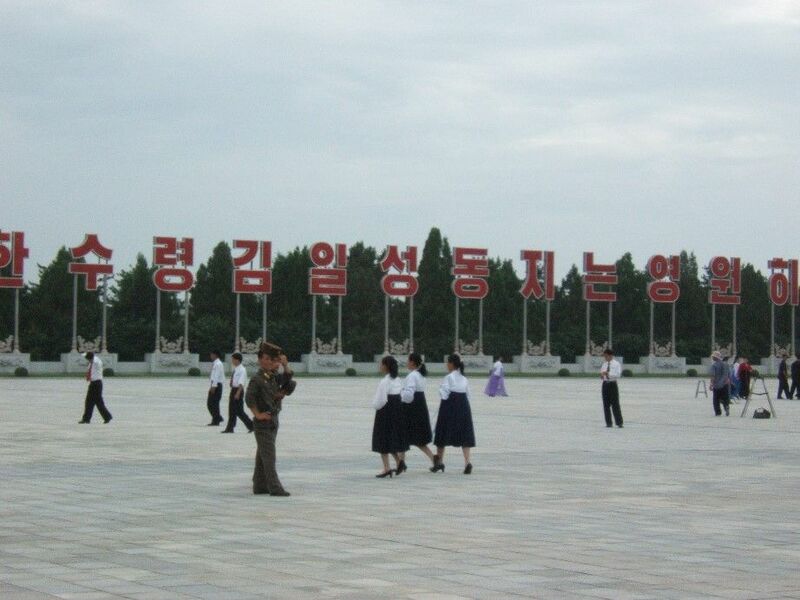 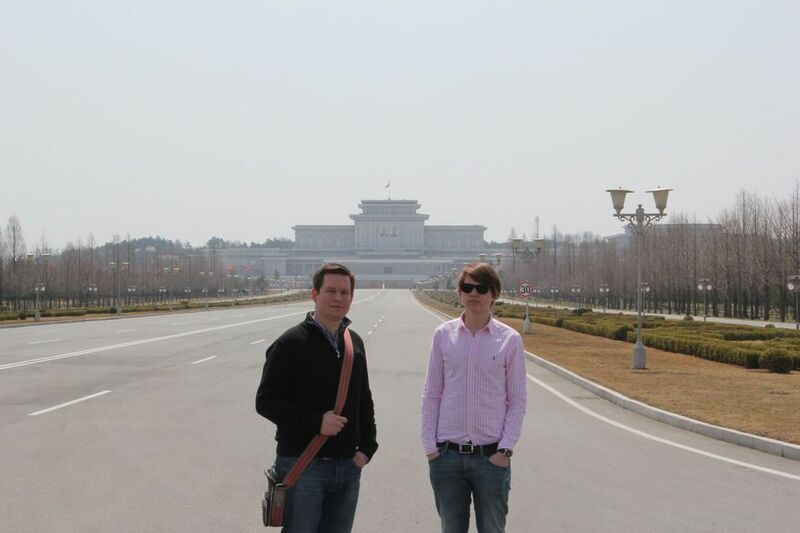 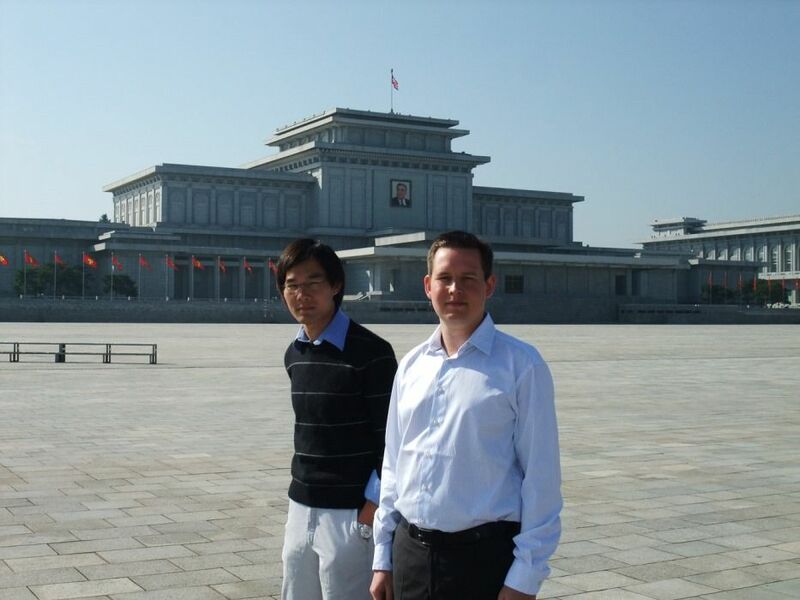 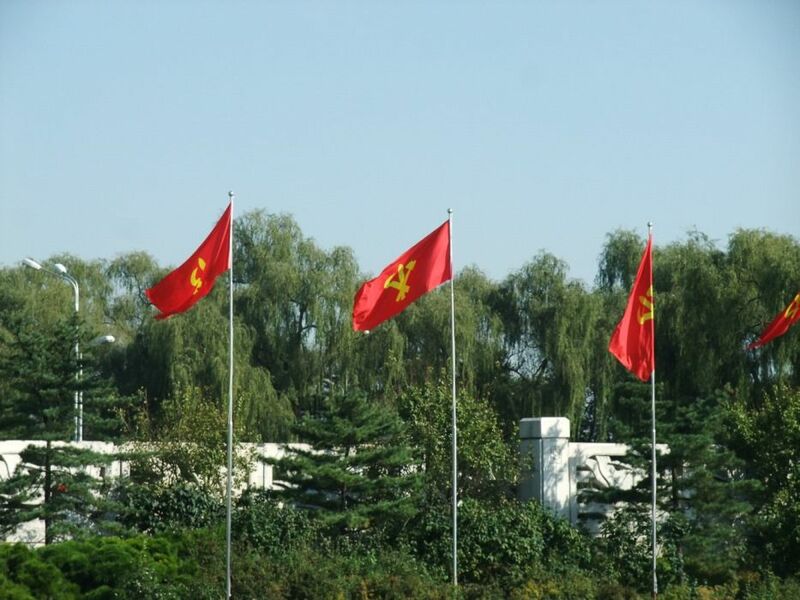 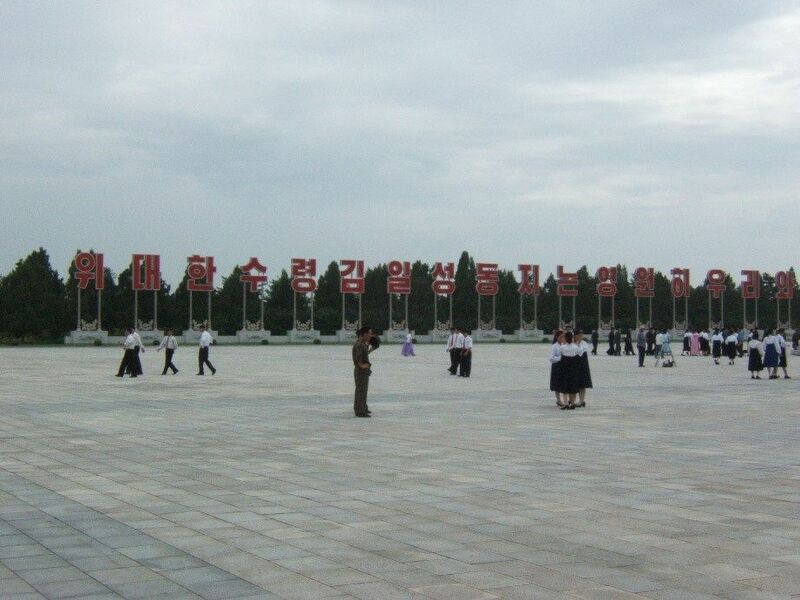 The palace was built in 1976 as the Kumsusan Assembly Hall, and served as Kim Il-Sung's official residence. 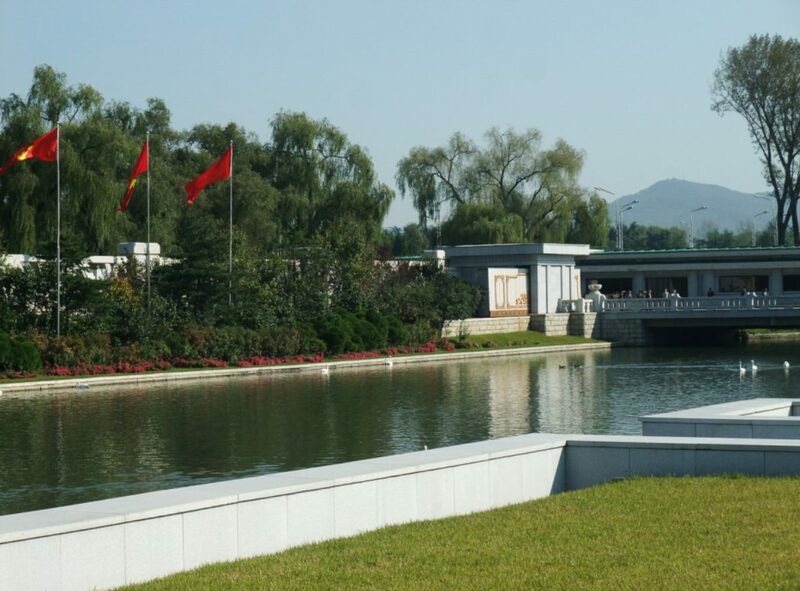 Following the elder Kim's death in 1994, Kim Jong-Il had the building renovated and transformed into his father's Mausoleum.